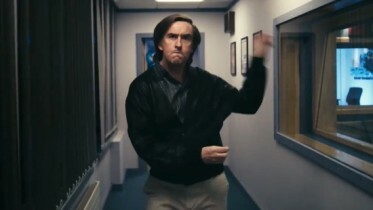 Speakin' Geek: 'Alpha Papa' Premiere Review. Between Amy Huberman and Chris O' Dowd being in the audience, director Declan Lowney attending and two massive Alan Partridge fans by my side, I was pumped to see the Partridge soar. 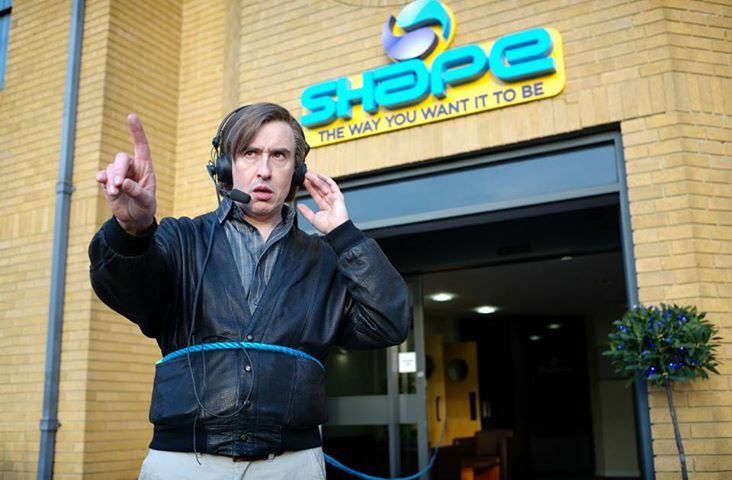 It has been some time since we last saw the great Alan Partridge don his headphones and blast our ears with some smooth Norfolk beats. Sure he has had a couple specials, but for a long time everyone has wondered whether or not we'd get a feature film setting up our favourite Norfolk DJ for some kind of unbelievable adventures. Then came this story line: a siege, a hostage situation, a partridge. You need to know nothing else, because going into this knowing absolutely nothing is outstanding. I am sitting here,trying to begin a sentence which explains to you guys how much I enjoyed this film and it is not easy. Why you might ask? Throughout this entire film I could not pinpoint any situation where I wasn't laughing hysterically. From slapping an executive in the face to a standoff in a toilet which will stay with you forever, this film knows how to deliver comedy. The timing of the jokes was spot on, everything from the delivery of the lines, to the execution of the physical gags, nothing was left to chance. Love and absolute care was given to this character and this film and I could not be happier. This is an almost perfect film, as a fan of Alan Partridge and his various adventures through Norfolk and his constant run-ins with the BBC. However this also makes my review of this film biased. I honestly cannot find anything wrong with this film, I am a huge Partridge fan and as a huge Partridge fan I will give this a high score. It's my kind of humour, but if you are not a fan of this brand of humour you will hate this film. I believe this to be the only bad aspect of Alpha Papa. If you like Alan Partridge go see this. 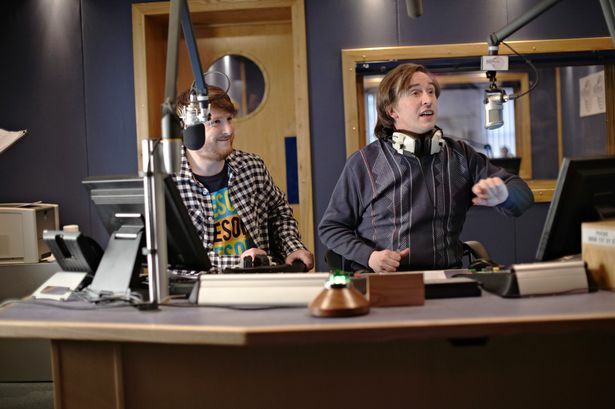 If you don't like Alan Partridge, steer clear of this.